Former president Thabo Mbeki has criticised those in power who abuse the freedom achieved by the struggle for personal gain. Former president Thabo Mbeki has criticised those in power who abuse the freedom achieved by the struggle for personal gain, Business Day reported on Monday "Regrettably, today, a mere 20 years after our liberation, it is obvious that many in society have forgotten or are oblivious of the human cost our freedom entailed," Mbeki was quoted as saying. "Accordingly, these [people] abuse the gift of our liberation to exploit our precious freedom to do things for themselves -- whose only objective is personal aggrandisement. "[They] use their access to state, corporate and social power radically and systematically to subvert the required sustained and speedy advance we need to make towards the realisation of the objective of a better life for all our people." 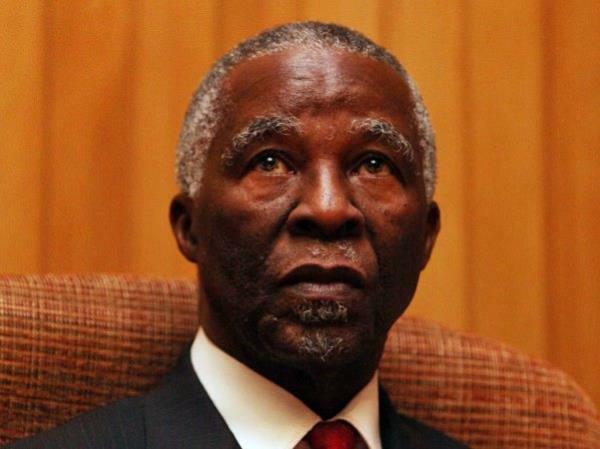 Mbeki was speaking at a Women's Investment Portfolio Holdings event at the Sun City resort at the weekend. The former president did not name any specific politician, and a political analyst told Business Day it was difficult to accuse him of launching a personal attack on anyone. Public Protector Thuli Madonsela's final report on President Jacob Zuma's private Nkandla homestead in KwaZulu-Natal, released on Wednesday, found that Zuma and his family unduly benefited from security upgrades to the home.